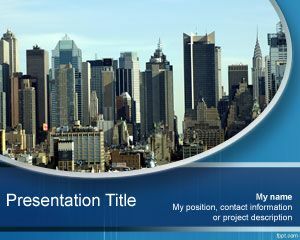 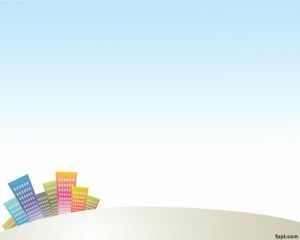 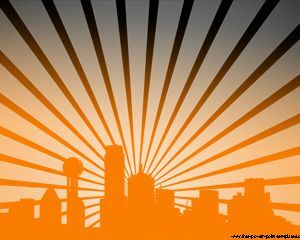 City PowerPoint template is a free PPT template with a skyscraper city picture in the background and you can download this free city PPT template for presentations on city or business presentations. 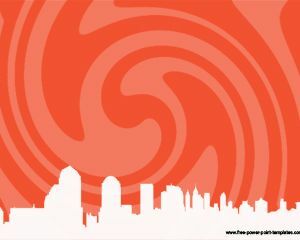 You can use this free city PPT template for presentations on business or travelling around the city. 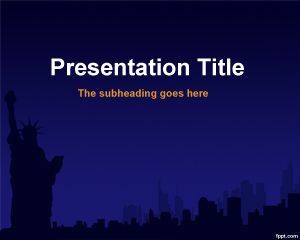 This free city PowerPoint template is also good for presentations on international businesses and to be used as a free city background. 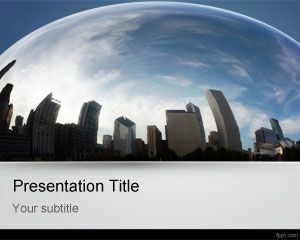 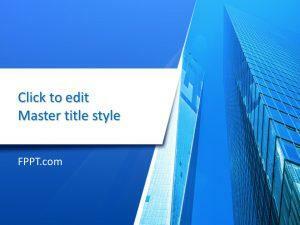 The slide design contains a city photo and a blue background style for professional presentations.